Since the leaves are changing colors we figured it was time for Casino.net to make a few changes too! That’s why we’ve added several new games, including The Wild Life and Progressive Blackjack to give you more chances to win big. With character-themed casino games and traditional favorites alike, new and loyal players at Casino.net will find a game to love. Keep reading to see which of our newest games will become your newest favorite! If you’re looking for a wilder adventure with your slot games, consider The Wild Life. This safari-themed game allows you to play as many as 20 lines per spin, and as many as 5 credits per line for big winnings! The roaring lion acts as a wild symbol that can help you make a winning combination, while the African continent acts as a scatter symbol that gives you free spins. And we all know that free spins means free chances to increase your winnings! What’s amazing about The Wild Life is that wild symbols like the roaring lion stay in place so it’s easier to get a winning combination. And what’s more is that prizes for winning combos are doubled with the wild symbols! So you get a taste of adventure and a taste of success…at once! For you casino multi-taskers The Wild Life comes with the Autoplay option. This allows you to spin up to 100 times using the same bet, while you warm up dinner or pick up the phone. This option can be disabled at any time and it pauses so you don’t lose your free spins! If you love Blackjack but can’t deal with the high stakes at the Blackjack table, Casino.net is proud to announce Progressive Blackjack! Played with four decks, you have the option to win an extra prize by placing a side bet in the Progressive Jackpot section. This means that you can lose your blackjack hand and still win the Progressive Jackpot, giving you 2 chances to win. Progressive Blackjack gives players the same options as traditional blackjack; insurance, split & double bets and checking. 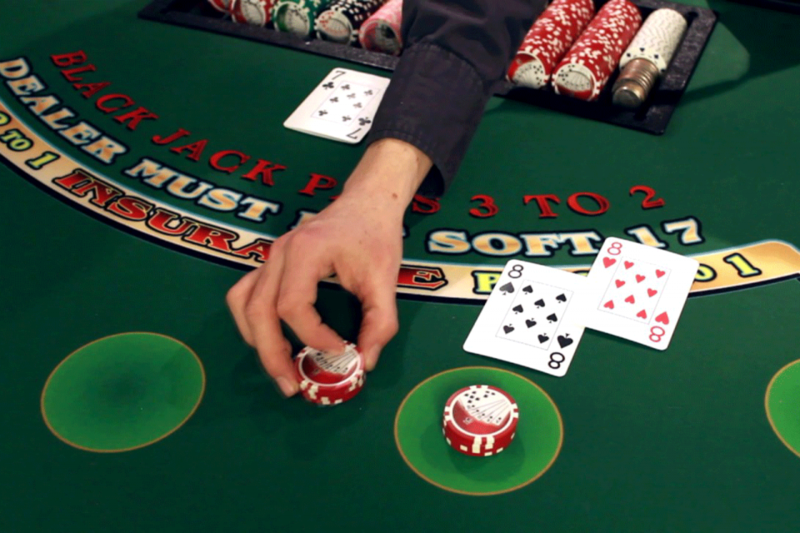 The main difference is the option for Progressive Blackjack for greater winnings. With these new games Casino.net players have more entertainment and more chances to win each time you sit down! Log in now for more new games and more chances to fatten your bankroll!